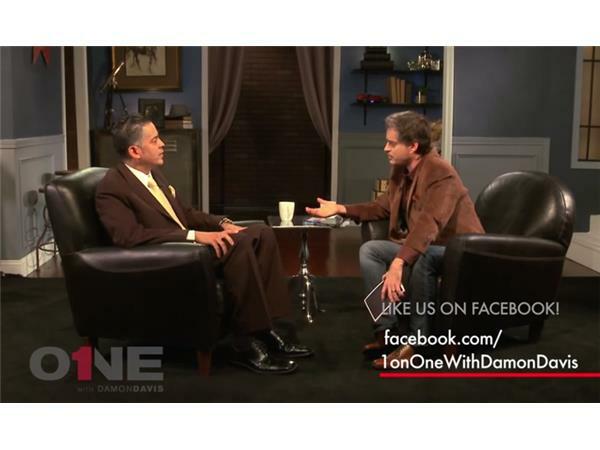 1onONE with Damon Davis featuring John Ramirez - "Out Of The Devil's Cauldron"
If you liked this show, you should follow 1onone with Damon Davis. Damon Davies goes 1onONE with John Ramirez to discuss the very real, very powerful presence the enemy possesses. We are in a spiritual war for our future. The Devil and his army are real, powerful forces that can invade your life, keeping you from moving forward.